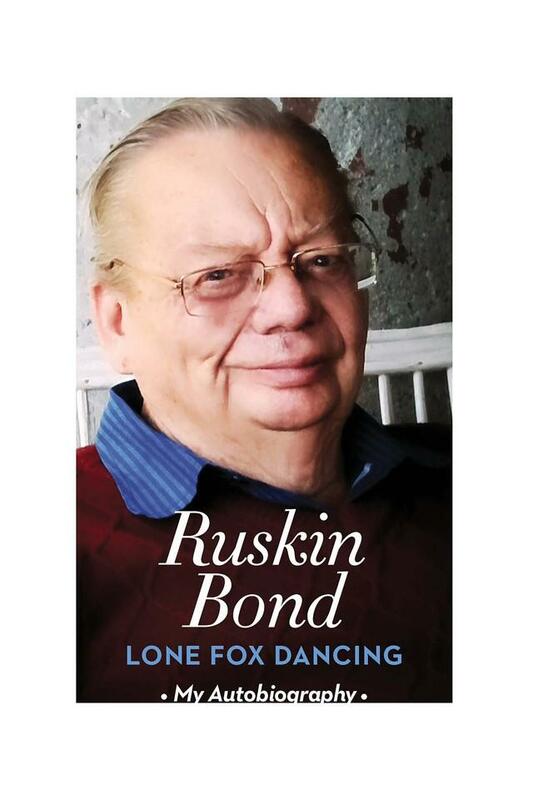 Over sixty years, for numerous readers'of all ages, in big cities, small towns and little hamlets'Ruskin Bond has been the best kind of companion. He has entertained, charmed and occasionally spooked us with his books and stories and opened our eyes to the beauty of the everyday and the natural world. He has made us smile when our spirits are low and steadied us when we've stumbled. Now, in this brilliantly readable autobiography'his book of books'one of India's greatest writers shows us the roots of everything he has written. He begins with a dream and a gentle haunting, before taking us to an idyllic childhood in Jamnagar by the Arabian Sea'where he composed his first poem'and New Delhi in the early 1940s'where he found material for his first short story. It was a brief period of happiness that ended with his parents' separation and the untimely death of his beloved father. A search for companionship and security, undercut by a fierce independence and a tendency for risk-taking, would inform every choice he made for the rest of his life. 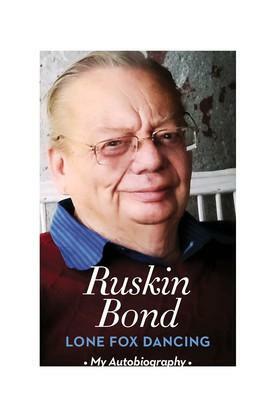 With effortless intimacy and candour, Bond recalls his boarding school days in Shimla and winter holidays in Dehradun, when he tried to come to terms with a sense of abandonment, made friends, discovered great books and found his true calling. Determined to be a writer, he spent four difficult years in England, from 1951 to 1955 and he writes poignantly of his loneliness there, even as he kept his promise to himself and produced a book'the classic novel of adolescence, The Room on the Roof. It was born of his longing for 'the atmosphere that was India''the home he would return to even before the novel was published, taking a gamble that would prove to be the best decision he made. In the final, glorious section of the autobiography, he writes about losing his restlessness and settling down in the hills of Mussoorie, surrounded by generous trees, mist and sunshine, birdsong, elusive big cats, new friends and eccentrics'and a family that grew around him and made him its own.Full of anecdote, warmth and gentle wit, often deeply moving and always with a magnificent sense of time and place'and containing over fifty photographs, some of them never seen before Lone Fox Dancing is a book of understated, enduring magic, like Ruskin Bond himself.